Listia Stories features you, and all of the Listia community members. Tell us about the friendships you’ve made, or why you love Listia. Members whose stories are published here on the blog receive a unique Listia All-Star Badge, 5 Listia stickers which will arrive in the mail & 100 bonus credits deposited into your Listia account. Email your entries to Ilove@listia.com. (shelleyndennison) 2013 was a very hard year for my husband and I. I thought for sure Christmas gifts were out of the question for our four sons. But thanks to this wonderful site, I managed to purchase gifts for all of my sons for a total of $31. This would have never been possible had Listia not be here. My boys got top-of-the-line electronics, video games, toys, and name brand clothing. They were so happy and had a great time. I have not seen my boys that happy in a while. And I have already started shopping for Christmas 2014. That is because Listia made Christmas 2013 so great. Thanks to Listia, I have been able to buy items I could not afford even when I was working. This site is great! (ILUVBLS) I have been a member of Listia since 2011. I have loved this site ever since joining. It is great to be able to clean out the things that I can no longer use. This year, I set myself a goal to earn a certain amount in gift cards to do my Christmas shopping with. I’m glad to say I met my goal and then even exceeded it. It’s so awesome not to have those after-Christmas credit card bills come in! I also enjoy all the great people that I have met through the years. This site is such a great idea! I can’t wait to see what the upcoming years will bring! Thank you Listia for all that you do! (cherishginn) I joined this site a few years back when my best friend told me about it. Like most people, I was like “it can’t be that easy: Just sell things, get credits”… but it was and I have been hooked ever since! I have been looking high and low for three Christmas gifts for the kids and the man this year. The games my sons wanted were crazy expensive. One day out of the blue there they were on Listia: Assassin’s Creed and Harvest Moon for the DS! I was so happy I won them and even made new friends. The 3rd gift was a great find by an amazing seller. I had been looking for Grease 2 for my daughter.… I could keep going on and on, but in the end: to the people that came up with this site, I am sure all the low income families like mine are so grateful. A big thank you! Gee Chuang is co-founder and CEO of Listia. Fan him here to never miss his listings on Listia. Over the past five years we’ve seen an incredible amount of items traded on Listia (over 100 million!) and we’re constantly amazed at the items people list. Just when you think you’ve seen it all, members find value in the most unique things. Today we’re excited to add one of the rarest items to ever be on Listia. 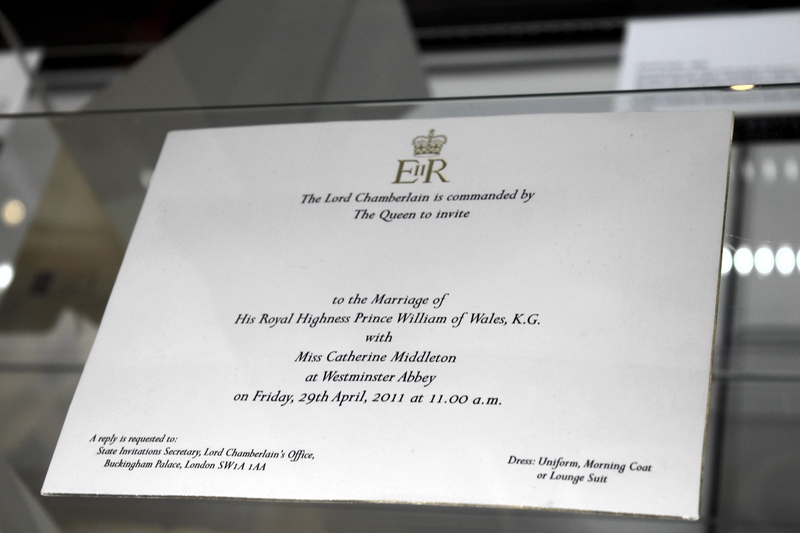 We have purchased a wedding cake slice from Prince William and Duchess Kate Middleton’s royal 2011 UK wedding for $7,500 and we’ll soon be making it available on Listia! Each day on Listia over 100,000 items are exchanged without money ever changing hands. Over 7,000,000 people from around the world explore the online marketplace to find collectable, useful and free things they love. We want Listia to be the place you go to find almost anything, from the exotic to the unimaginable, and perhaps even the most royal of gifts. My co-founder James Fong and I started Listia with the intention to motivate people to declutter their homes while extracting value from the things they no longer use. There is no better motivation than the opportunity to acquire a once-in-a-lifetime collectors items without actually having to make a purchase. We understand not everyone can always afford to collect the things they love, but on Listia we want to take money out of the equation and give everyone an equal opportunity to pursue their slice of happiness. The slice of wedding fruit cake is wrapped in a greaseproof paper and presented in special tin. 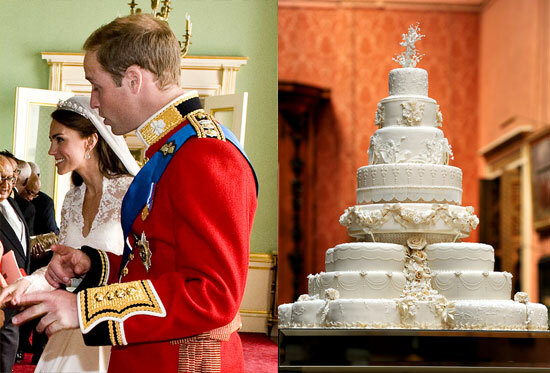 The cake was made by Fiona Cairns and was presented to all the guests and dignitaries at the April 29, 2011 wedding. 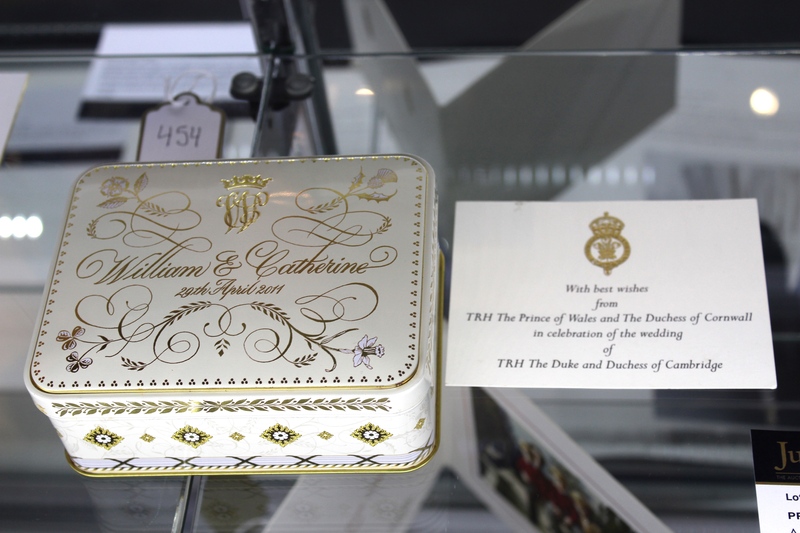 Written on the lid of the box that the cake comes in is “William & Catherine 29 April 2011.” With the box comes the official wedding card that reads “TRH The Prince of Wales and the Duchess of Cornwall / in celebration of the wedding / of / TRH the Duke and Duchess of Cambridge.” It also comes with a blank invitation to the royal wedding on Her Royal Highness Queen Elizabeth II stationery. Our entire staff at Listia strives to bring great value to our members and unique items to Listia. In 2015, we hope to bring even more extraordinary once-in-a-lifetime items to Listia that will appeal to everyone who loves a good deal at a free price. 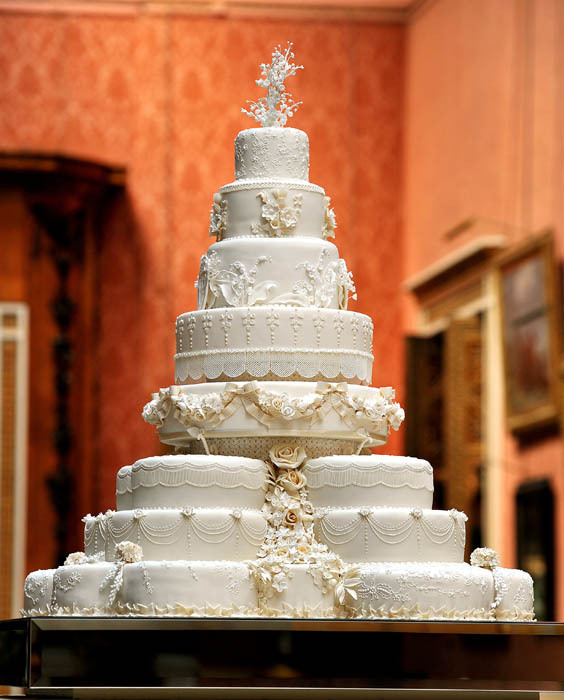 In April 2015, all Listia members will have a chance to own this delicious piece of history without ever having to be rich, royal or spend any physical money on the cake itself. We look forward to rewarding one lucky person with the honor. 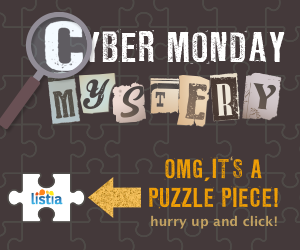 This Cyber Monday, every Listian has the chance to win thousands of credits on Listia over the course of 100 hours during our Cyber Monday Mystery event. Starting December 1st, at 8:00AM PST and running until Friday December 5th, at Noon PST, one lucky winner will receive 1 MILLION credits! View your own personal Cyber Monday Puzzle Board here (must be logged in to view). In order to participate in the Cyber Monday Mystery Puzzle, all you need to do is find and earn puzzle pieces. The goal is to find all 100 puzzle pieces before the contest ends on Friday at Noon. As you begin to fill in your puzzle board with pieces you have collected, an image will take form to reveal a phrase that must be unraveled. Once you find at least 75 out of the 100 puzzle pieces, you may attempt to solve the phrase hidden in the puzzle and complete the mystery. Everyone who solves the puzzle will win at least 10,000 credits in addition to the credits being awarded for each puzzle piece! You can earn puzzle pieces by completing daily goals or finding and clicking on the pieces hidden throughout the website. You can also enter raffles, refer friends to join Listia or even buy puzzle pieces. For each puzzle piece you earn, you will also receive 100 credits. Make sure you follow the rules regarding each of the daily goals to earn puzzle pieces. Puzzle pieces can be taken away or removed from an account if goals are not completed correctly. If you find all 100 puzzle pieces, you can earn 10,000 credits, plus a BIG prize once you solve the puzzle. Click on it and you will be awarded one puzzle piece. Puzzle pieces can be found and earned all week long when browsing Listia.com website (not while browsing on the mobile apps). If you use an ad blocker, you will also need to turn that off while browsing Listia in order to see these puzzle pieces. Winners will be notified of the place they finished and awarded final credit prize after the end of the contest on December 5th at 2:00PM PST. The first person to solve the puzzle will receive 1 million credits. Those who solve the puzzle 2nd through 10th will receive 100,000 credits. Everyone else who solves the puzzle will receive 10,000 credits. All participants will also receive 100 credits for each puzzle piece they earn throughout the week. There is no limit to the number of people that can solve the puzzle. Puzzle must be solved before December 5th at Noon PST to be eligible for grand prizes. Q. Is the puzzle available on the Listia smartphone app? A. No. The puzzle is only available on the main website desktop browser, however, you can earn pieces by completing goals such as listing auctions or referring friends on a mobile device. Q. How do I get more puzzle pieces? A. Check your daily goals to see new ways to earn puzzle pieces each day. Also check the raffles page and search around Listia for Puzzle pieces hiding throughout the site. Q. Can I earn more than 100 puzzle pieces? A. Yes. You only need 100 pieces to complete the puzzle board, but you may earn more even after it is complete. Q. Why can’t I solve the puzzle yet? A. You need to find at least 75 puzzle pieces before you can attempt to solve the puzzle. Q. Can I purchase puzzle pieces? A. Yes, but you can only buy a maximum of 10 puzzles pieces per user to make it fair for everyone. Q. I had more puzzle pieces, then my count went down, where did they go? A. You can have puzzle pieces taken away if you didn’t complete the daily goal correctly or didn’t follow the rules. 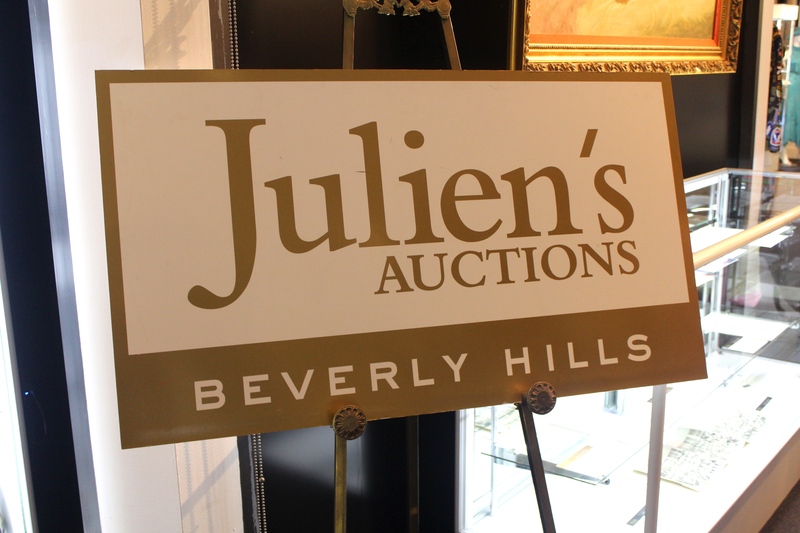 For example, if you earn a puzzle piece for Listing an auction, but the auction is deleted, the puzzle piece will be granted then removed. Q. I earned a puzzle piece, but didn’t see it appear on the board, what should I do?